Peter Lee teaches in the School of Arts and Humanities within the subject area of linguistics. He has taught on Clinical Linguistics courses and currently teaches in Sociolinguistics.Peter Lee teaches in the School of Arts and Humanities within the subject area of linguistics. He has taught on Clinical Linguistics courses and currently teaches in Sociolinguistics. Peter started teaching at NTU in 2014, having previously taught at University of Nottingham. He has also worked in universities across Japan as a researcher and practitioner in the field of second-language acquisition. Peter Lee’s main interests are sociolinguistics and more specifically, language variation and change within communities of practice. 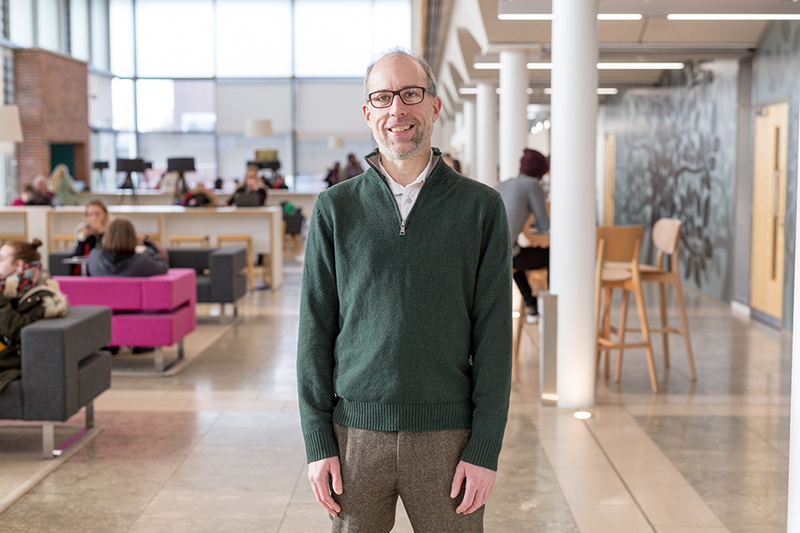 Peter is currently working on a doctoral research project looking at lesser known varieties of English within the British Isles and specifically within the East Midlands region and the heritage languages of the Roma and Traveller communities in particular. Peter is on the editorial board for the linguistics publication Trent Notes on Linguistics. He is also a member of the Royal College of Speech and Language Therapy.